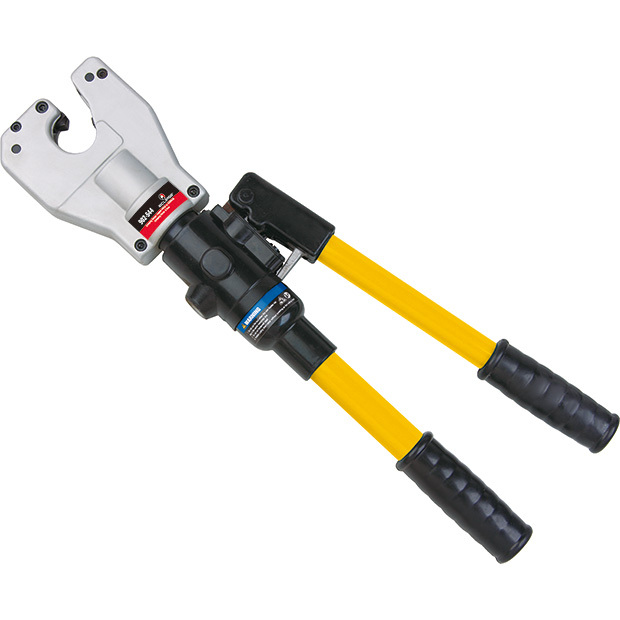 Suitable for crimping tubular cable lugs and connectors. Works with both standard and connectors for fine and multi-standed conductors. Dieless design - tool will automatically adjust crimp size up to 500MCM. The crimping head has a 350 degree range of movement in order to gain better acces to tight corners and other difficult working areas. Automatic pressure release when crimping is complete.